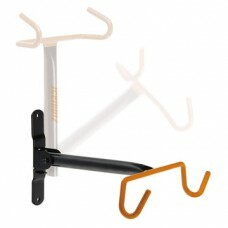 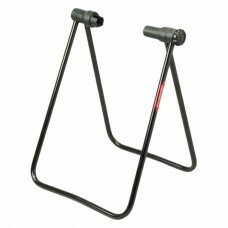 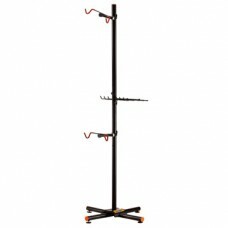 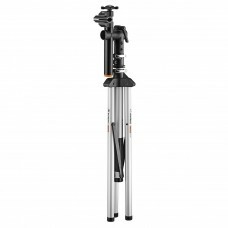 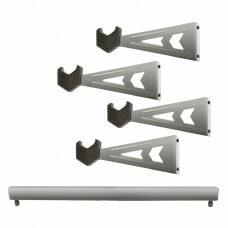 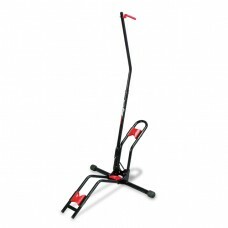 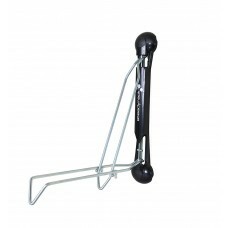 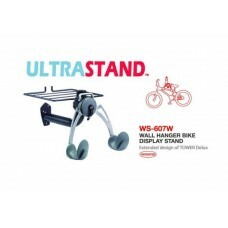 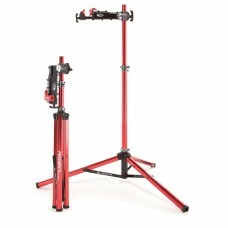 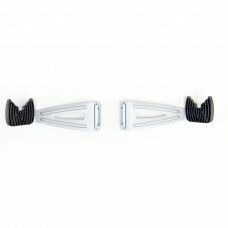 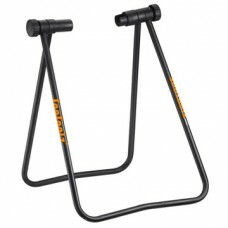 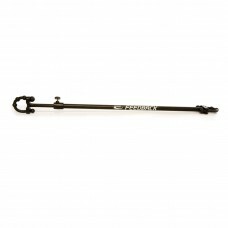 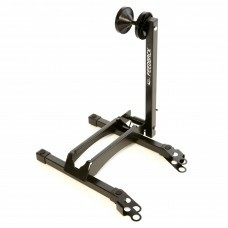 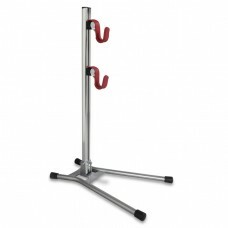 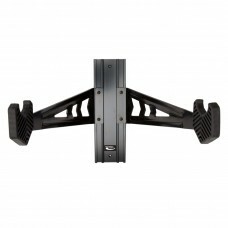 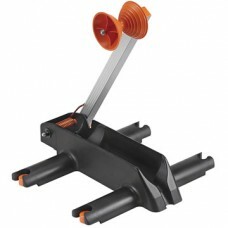 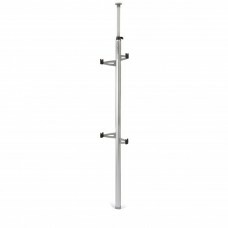 About IceToolz 2 Bikes Storage Stand P616 Storage stand, for 2 bikes. 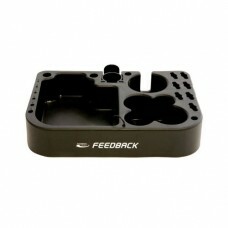 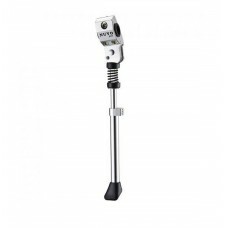 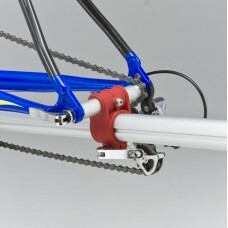 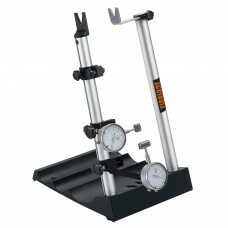 Extra bike holder..
About Icetoolz Pro Shop Truing StandDual supports Brake rotor gauge and dial gauges with meter sca..
About Icetoolz Professional Repair StandRotatable clamping mechanism holds Ø25.4~55mm tubes Qui..
About IceToolz Scorpion Stand P511 Scorpion stand, up to 29". 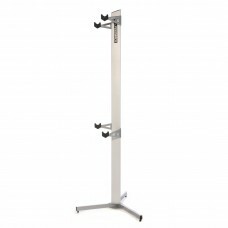 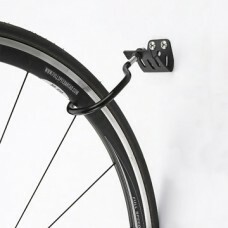 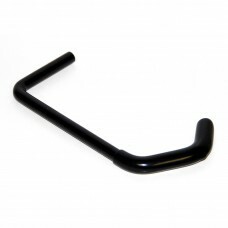 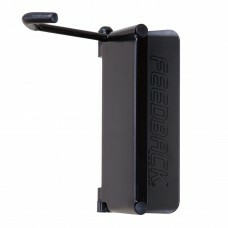 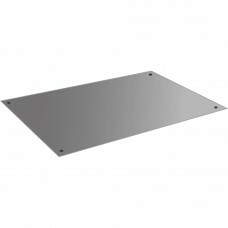 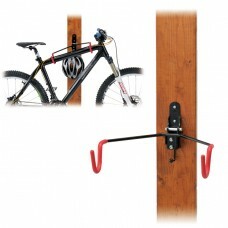 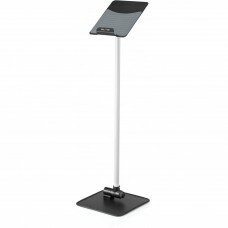 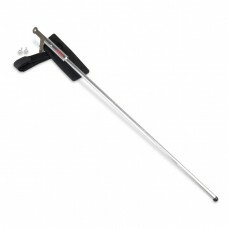 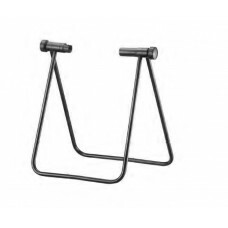 Display your bike in h..
About Icetoolz Steel Base for E134 Floor Repair Stand Steel plate for #E134 Floor Repair Stand Spe..
About IceToolz Two-way Storage Hook P655 Two-way storage hook, for slat wall or regular wall.&..
Steadyrack Classic Rack for BikesSteadyrack classic rack for bikes is one innovative design to c..
About XMR Alloy Bike Display Stand (CL-ST01)Code : 1ACXR3ST038A001 Screws knobs on both sides t..
About Yueni Ultra Stand (WS-607W) ULTRASTAND series tower delux indoor tuning standWall hanger ..